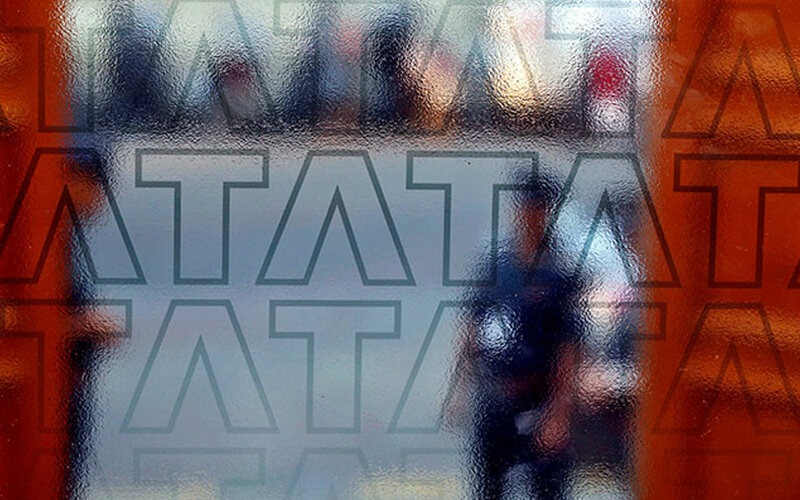 Software services firm Tata Consultancy Services (TCS) on Wednesday said it has acquired US-based management consultant BridgePoint Group, LLC through the purchase of select company assets. The announcement comes almost a month after TCS said it had acquired London-based digital design company W12 Studios for an undisclosed sum, marking its first digital acquisition. BridgePoint’s acquisition, whose value was not disclosed, boosts TCS' domain expertise in US financial services industry and retirement services, TCS said in a stock-exchange disclosure. As part of the deal, BridgePoint's entire management team and key experts will join TCS. BridgePoint caters to the financial services industry, and specialises in retirement services. Its experts provide insights and advisory services on growth, business agility, customer experience and technical transformation. TCS currently partners eight of the top 10 US banking, financial services and insurance institutions, and offers retirement services across the globe, according to the disclosure. "The US retirement business is complex, so BridgePoint's deep industry expertise and team of highly experienced consultants will enable TCS to develop a robust customer-focused retirement services business," said Suresh Muthuswami, president and global head of banking, financial services and insurance platform at TCS. TCS’ consolidated income from operations stood at Rs 1.23 trillion for the year through March 2018, up from Rs 1.18 trillion the previous year.